Rex Tillerson arrives in Jordan today beginning his Middle East trip. High on the agenda will be the Saudi-led blockade of Qatar. 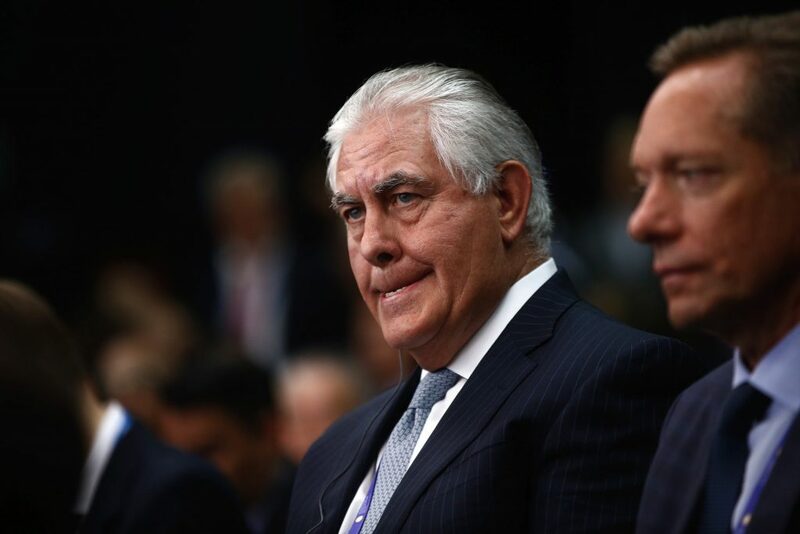 Tillerson must juggle the competing interests of the Gulf states boycotting Qatar and states like Iran and Turkey who have provided significant assistance to Doha throughout the crisis. With the blockade over six months old, Tillerson will be eager to resolve a crisis that has threatened the host of the largest US military base in the region. In the last year, a blitz of lobbying by Qatar in Washington has resulted in the US tilting in its favour, signing agreements on counterterrorism cooperation and state financial disclosures. Anticipate meetings with Qatari defence and government officials who are expected to continue with recent financial disclosures and commitments to supporting the US military presence in the region. With a costly war in Yemen and complex economic reforms on the domestic front, Saudi Arabia and its allies are unlikely to be able to do anything but loosen their blockade in the near term. Tillerson then, when meeting Egyptian and Jordanian leaders, will likely renew pressure on Saudi Arabia and other blockading states to justify their position. 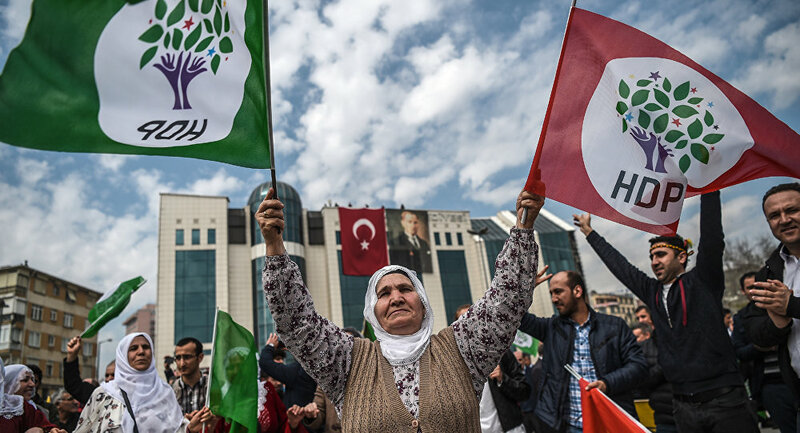 The pro-Kurdish Peoples’ Democratic Party (HDP) convenes for its third annual congress today to elect party leaders. Kurdish lawmaker Pervin Buldan and party co-founder Sezai Temelli have been nominated to assume co-leadership. This congress comes after 17 HDP members were detained after President Recep Tayyip Erdogan’s “Operation Olive Branch” in Syria began on January 20. Ankara has made clear that protesting the offensive campaign to push out Kurdish YPG militants will result in arrest. HDP detainees join incumbent HDP leader Selahattin Demirtas, who has been imprisoned since the July 2016 attempted coup, facing charges for supposed links to the outlawed Kurdistan Workers Party. Demirtas has declined running for reelection, hoping the party can mobilise its political efforts and public support ahead of the 2019 presidential elections; however, the party’s effectiveness is stunted as long as its MPs are being continually incarcerated. Optimistically, the appointment of new leaders will thaw tensions between Mr Erdogan and the Kurdish opposition, encouraging peace talks between Kurds and Ankara if Erdogan seeks to placate pro-Kurdish voters. However, his recent partnership with the far-right Nationalist Movement Party could thwart any pro-Kurdish agenda. President Hassan Rouhani has called on Iranians to rally today, marking the 39th anniversary of the overthrow of the shah. The demonstrations will celebrate the Islamic Republic which replaced the monarchy, in stark contrast to anti-government protests that rocked Iran at this year’s onset. Those protests, motivated primarily by economic discontent, tapered off in mid-January as a crackdown saw over 1,000 demonstrators arrested and 25 killed. However, the Iranian government cannot ignore the underlying economic dissatisfaction, which Rouhani has acknowledged. An area ripe for reform is Iran’s financial system, which Supreme Leader Ali Khamenei has called “problematic”. Beyond economics, the government could also look at social policy, with Rouhani having published a report showing half the population opposes women’s compulsory wearing of headscarves. Rouhani will likely be hoping for a morale boost from today’s pro-government rallies. 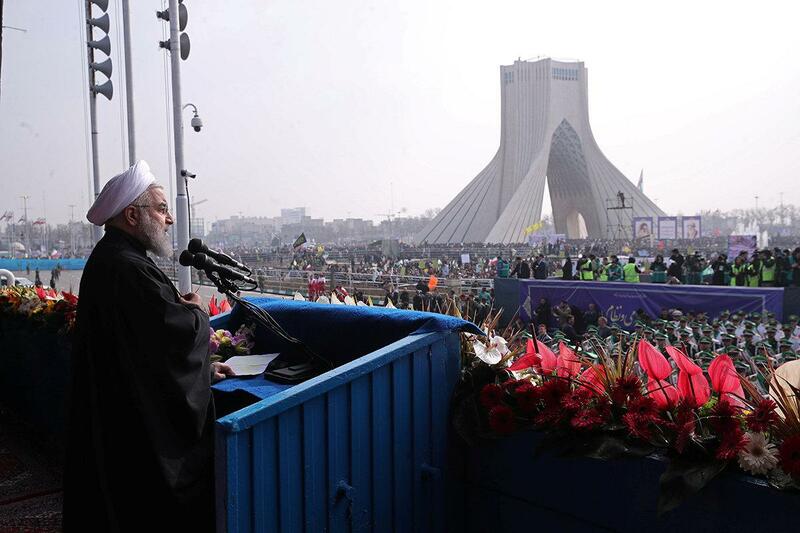 However, they will do little to ameliorate Iranian’s economic woes unless the rallies are followed by reforms. Delve Deeper: Iranian protests: a one-off occurrence or more to come?